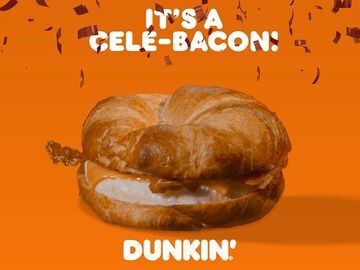 If you’re anything like the many Dunkin’ Donuts guests that are always on-the-go, you definitely deserve a break from time to time. 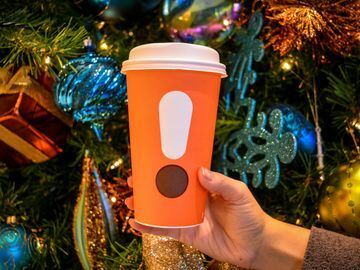 Luckily, the National Coffee Association (NCA), is making it easier to carve out a little “you” time on Thursday, January 20, by encouraging coffee fans to enjoy a cup of Joe in celebration of National Coffee Break Day. Inspired by coffee’s iconic place in U.S. history and culture, the beauty of National Coffee Break Day is that it encourages people to mix up their daily routine. 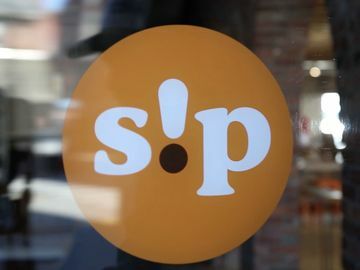 American workers have been taking coffee breaks together since the 1880s, an important tradition that is sometimes lost in today’s fast-paced society. So, how should you commemorate National Coffee Break Day? Whether you leave the office to meet friends or family for coffee, bring in a Box 'O Joe in for your colleagues, or savor a cup of java solo, you’re celebrating the day in style. Perhaps you’ll enjoy the break enough to jumpstart a new tradition! 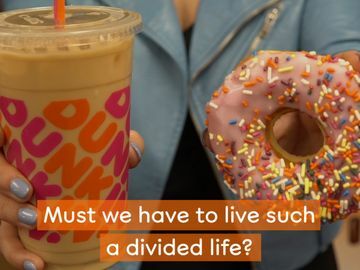 Dunkin’ Donuts is proud to offer our support to National Coffee Break Day and we’re planning to honor the event by spending quality time with our colleagues – while enjoying our coffee, of course. 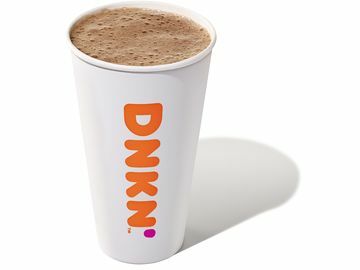 In addition to taking a coffee break, we’re excited to spread the buzz on Twitter via @DunkinDonuts and ask people what they’re drinkin’ on our Facebook page. So, what will you be drinkin’ on National Coffee Break Day? 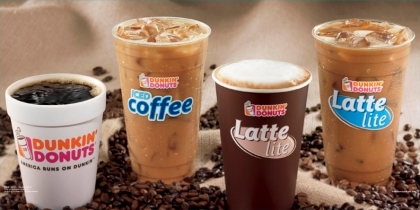 Will you enjoy a freshly brewed hot or iced coffee? Do you have a go-to flavor, or does regular coffee reign supreme? Or, will you try a hot or iced latte, or one of our delicious Latte Lite espresso beverages? Jump into the conversation with us on Facebook and Twitter and don’t forget to visit the National Coffee Break Day website for more deets!